Punk blues band that at its debut did not so much whet the appetite of the audience by the raw sound it produced as it did by singer Cristina Martinez stripping off almost all her clothes for the mini-album Drinkin', Lechin' & Lyin'. 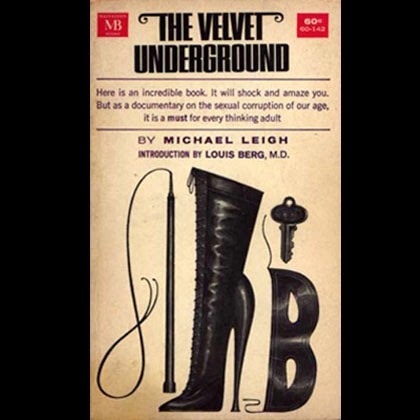 A pair of black boots reaching almost to the waist, completed by stiletto heels, and a few hand- and arm-covering black gloves had to keep Cristina from catching a cold. 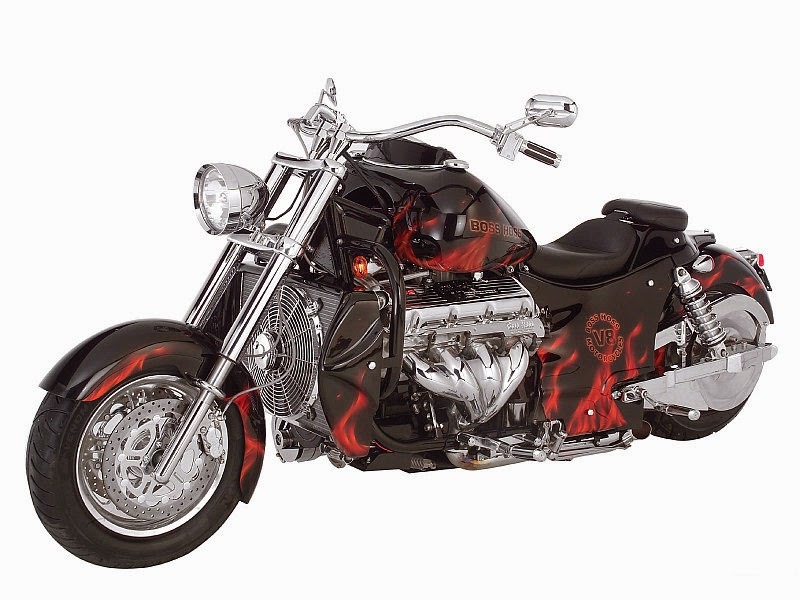 The name Boss Hog is easily explained: boss is slang for something that is excellent and a hog is among others a heavy motorcycle equipped with high handlebars. Such boss hogs are commonly ridden by the more refined bikers such as the Hell's Angels.